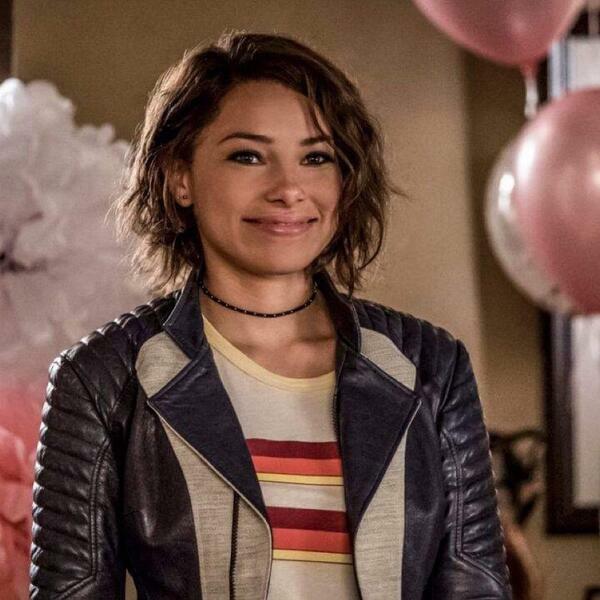 #TheFlash is back with Season 5 and guess who else is back?! Me!! Mike!! It feels good y’all!! S2E2 Review/ The Flash "Flash of Two Worlds"